“Mostly the poor I think. It’s also going to affect those who have been wronged by the taking of property, now, this will strengthen their avenue to fight for justice, and more importantly, it will give a better optic for all police because we shouldn’t be policing for profit,” he said. 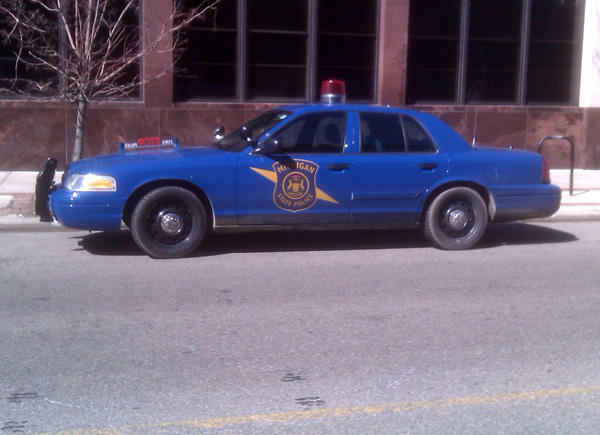 In 2017, the Michigan State Police reported more than 6,500 forfeitures that netted more than thirteen million dollars. The MSP did not respond to a request for comment on the legislation. Under the proposed legislation, police would not have been allowed to make over half of those seizures, and they wouldn’t be able to take assets without a conviction. The bill will now go to the state House. Marijuana advocates say legal businesses and caregivers are being targeted for military-style drug raids in spite of attempts to obey the law in good faith. For owners of mainstream businesses, a minor lapse in regulatory compliance could mean receiving a warning and reinspection later. But for medical marijuana businesses, minor lapses in compliance can put them outside the protection of the law. Even the suspicion of a regulatory violation, or, in some cases, false accusations, can result in seizure of assets and prolonged court battles.